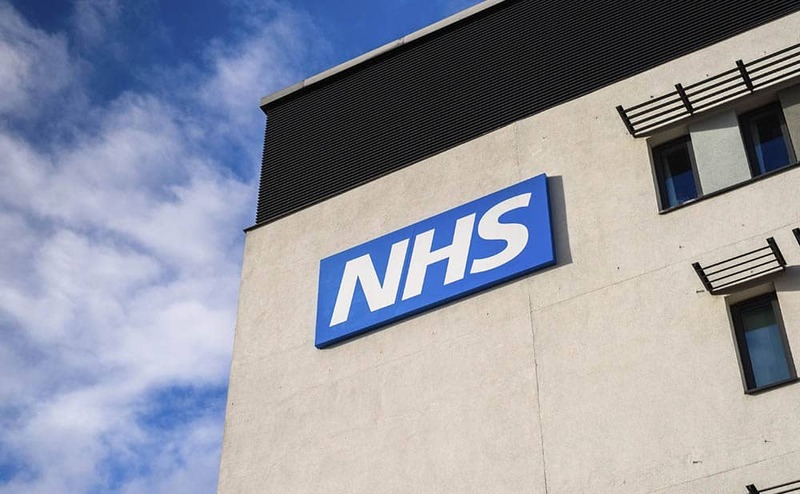 The Department of Health and Social Care has announced that 75 NHS projects will receive money to upgrade facilities and treat more patients, including new integrated care services. “Stopping sending money to the EU after EU Exit means we can invest more in domestic priorities including our NHS,” said the Government in its announcement. In light of this, Health and Social Care Secretary Matt Hancock has announced £963 million of extra funding for health facilities across England. The 75 projects that will receive a share of the funding include: a new emergency department in Walsall; a multimillion-pound eye care facility in London; and a major expansion of mental health services in Newcastle, Gateshead and Liverpool. Almost £800 million of the funding will go to projects outside London to improve access to care across England. The investment comes ahead of the launch of the Government’s long-term plan for the NHS, which will see the NHS’ budget increase by £20.5 billion every year by 2023 to 2024. Matt Hancock said: “We want even more patients to receive world-class care in world-class NHS facilities and this near billion-pound boost – one of the most substantial capital funding commitments ever made – means that the NHS can do just that for years to come.